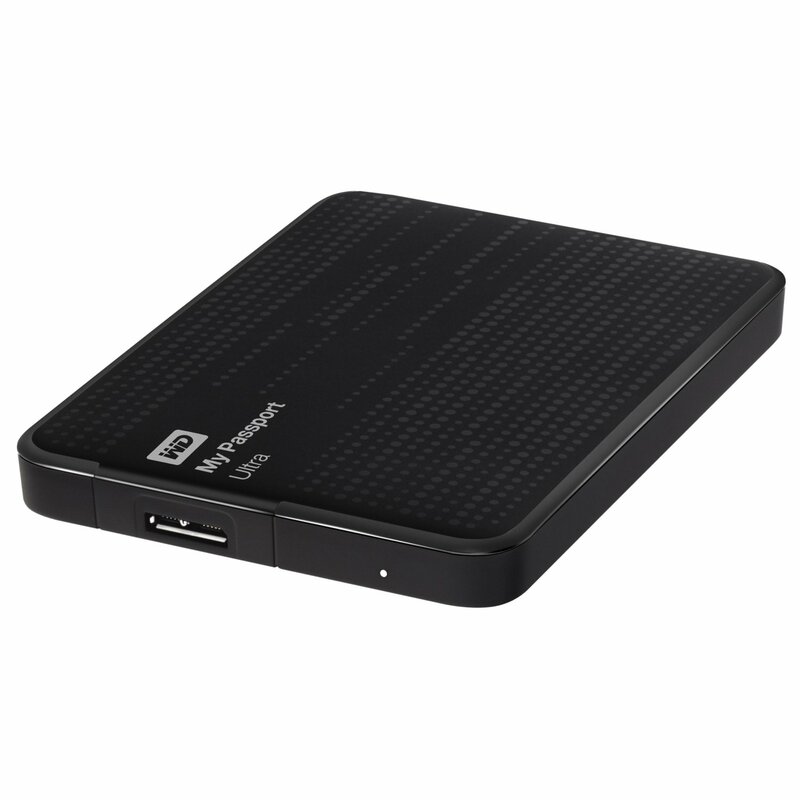 If you need to either backup your digital files or you want a portable hard drive to carry your media files including music and videos then you need to get an external hard drive. Read our list of the best external hard drives to see the top models whether they are portable, desktop versions, wireless, or network attached storage. Posted on March 17, 2014, in Computers & Internet. Bookmark the permalink. Leave a comment.